Good morning lovelies, and happy Monday! Stef and I both have the day off today, so we thought what better time to do a DIY for you guys? 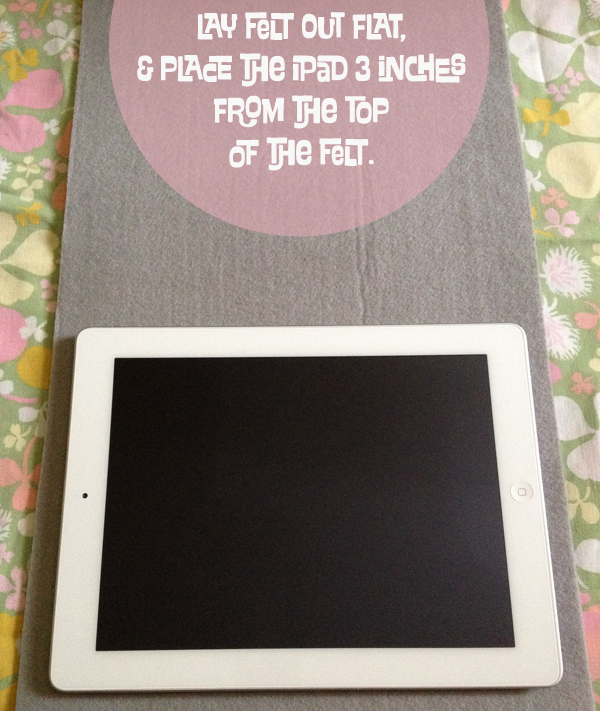 My Ipad has been sitting around, needing a cozy case for awhile, so I thought it was time make my own! Not to worry though, if you don't have an Ipad this tutorial would work on other things too, like your phone or laptop! Ta da! The finished product! 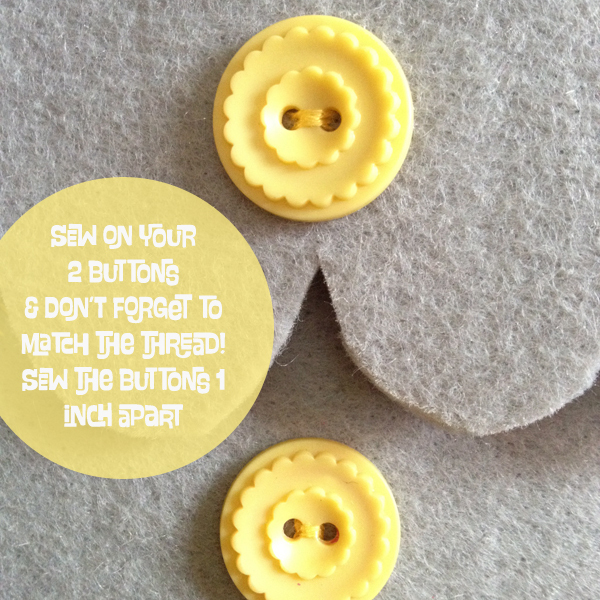 Make sure to do your best Sunday school figure 8 around the 2 buttons! I was having so much fun that I decided to make two! The second one is even easier! Have fun and if you have any questions let us know, we'd be happy to help! If you make your very own, we'd love to see the finished product, so send us a picture! How adorable! 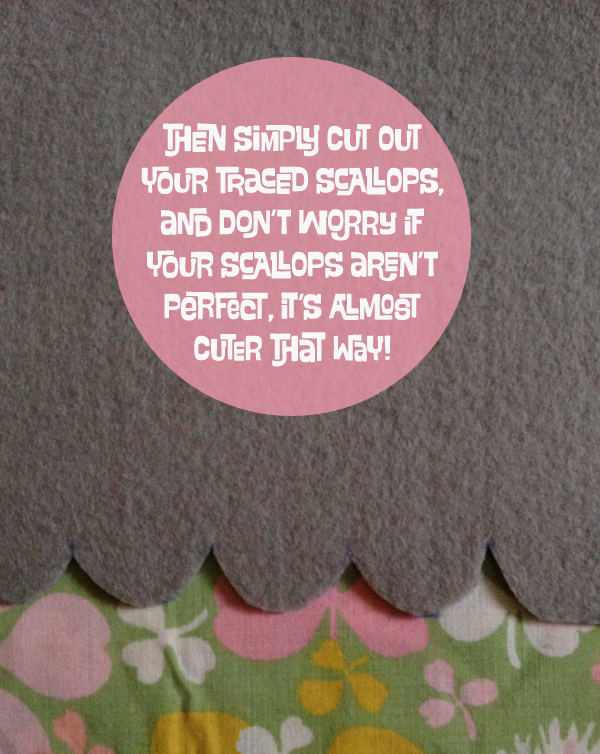 I love the colors and the scalloped edge. These are super cute! 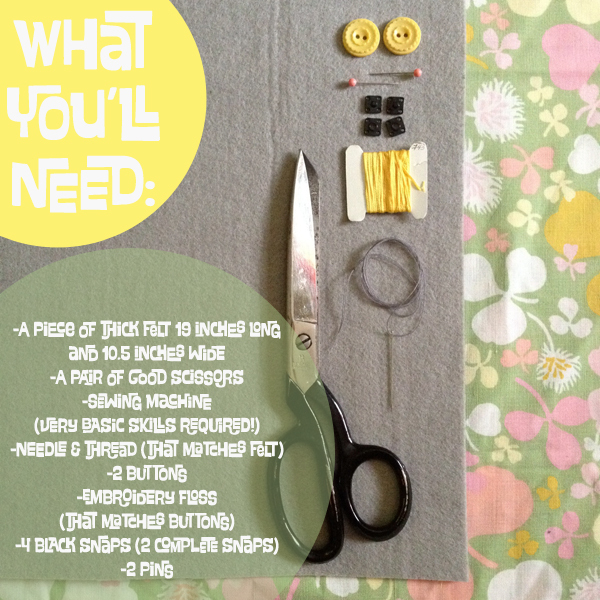 I don't have an iPad but I'd love to try adapting this project for something else. Thanks for sharing! 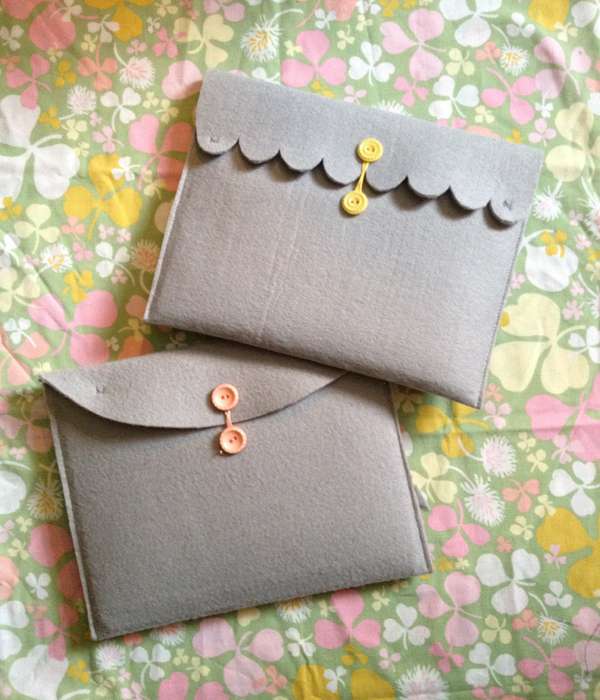 LOVE LOVE LOVE> wish i could sew! This would be so cute as a laptop case! LOVE!! 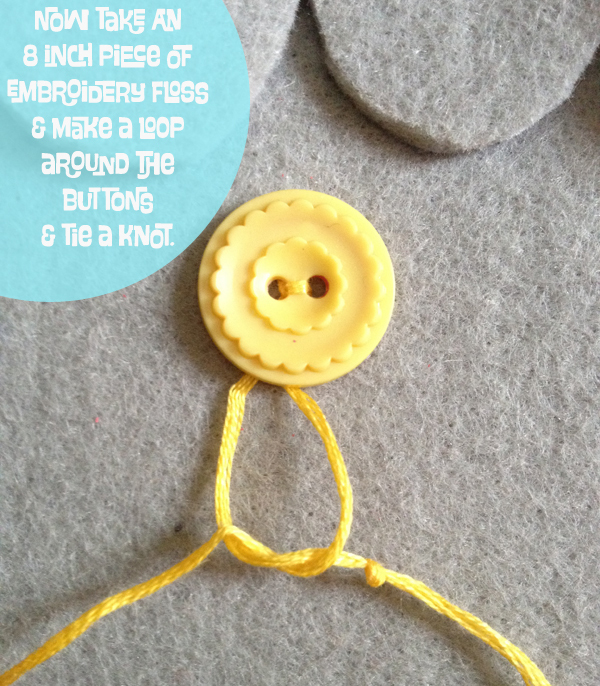 What a super cute project! 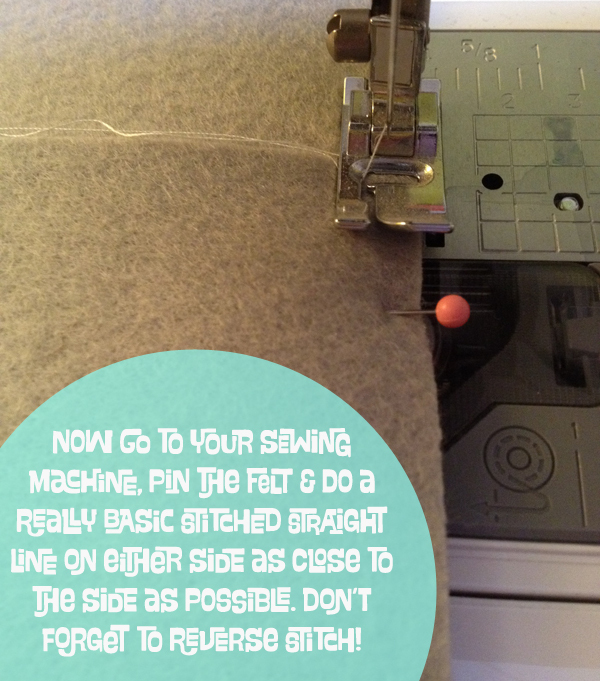 Pinning for later. As if I needed another excuse to buy an iPad. Love this!!! How very sweet! My sister got an Ipad for Christmas, maybe I'll surprise her with one of these for Valentine's day. Thanks for sharing! wow.. i lovely..is so beautiful.. greeting from spain..kissess!!!! love the idea and the result is amazing! OOOOOOOOOOOH my goodness. What a great idea! And seriously would save like $30, which I could definitely afford to save. I will be doing a project feature Friday over at www.thriftary.com this week and you bet this project will be on the list! Thanks for all you do, ladies. i kind of wish i had an ipad! too cute! Lovely, lovely, lovely, will be dreaming about this one all night. Great idea! This is so cute! 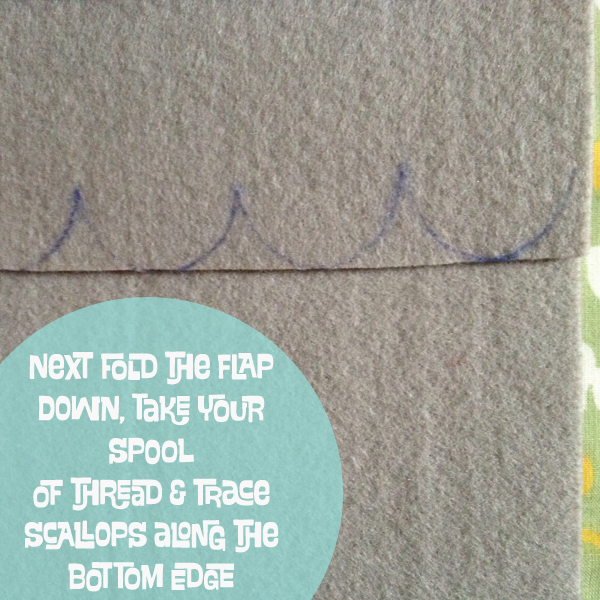 And seems pretty quick and easy to do! I love this! Thanks so much for sharing the tutorial. I featured it over on my blog this weekend, feel free to check it out if you wish! This is amazing! Such a brilliant idea! This is just too cute. Your directions are easy to follow. 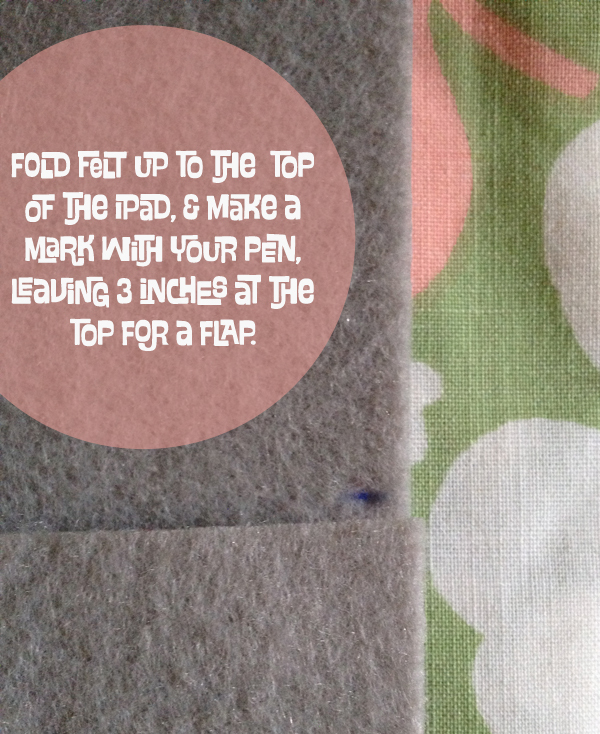 I have a similar post http://www.decorellaknox.com/2011/10/ten-minute-ipad-case-tutorial.html. Wow! 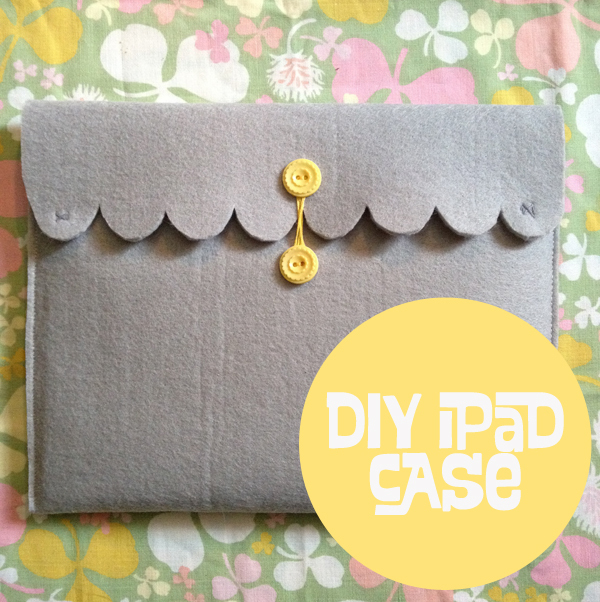 I would also love to make this for my iPad.Thanks so much for sharing the tutorial. This is so cute! I'm definitely going to make it! Love the scallops and pop of yellow! 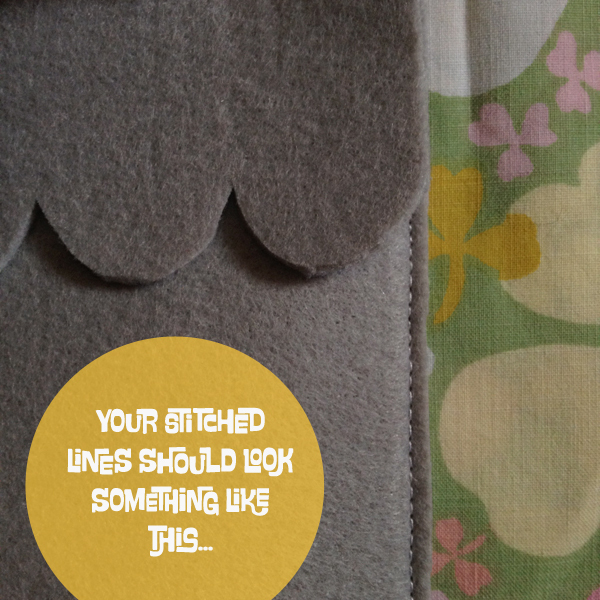 But what I really want to know is, what is that adorable clover fabric in the background? Is it a vintage sheet? love finding canadian blogs! Am I am definetly going to be making this as a laptop case! Love it! Love it! Looks so easy! 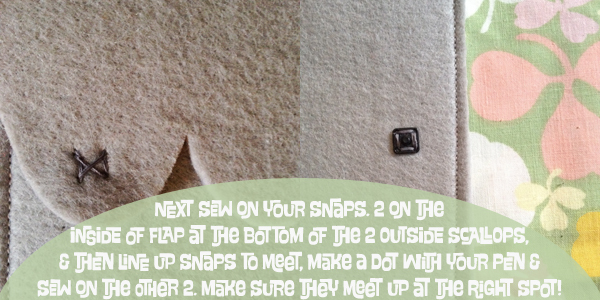 haha I should definitely start sewing! This is sooo cute. I ended up making one similar for my acer laptop. I was sad that it didn't turn out anywhere as cute as yours. Thank you for this. I've been looking around for something adorable but easy enough for me to do. I think this is it. This is so cute. 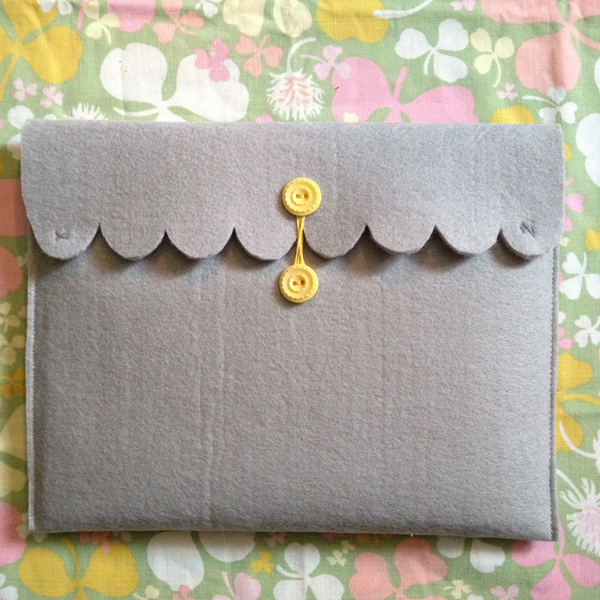 I'll be making this for my big boy's new ipad. Thank you for this tutorial! I found you through Mollie Makes and Pinterest.